It's pumpkin time! Fall is here and Turkey Day is on its way! 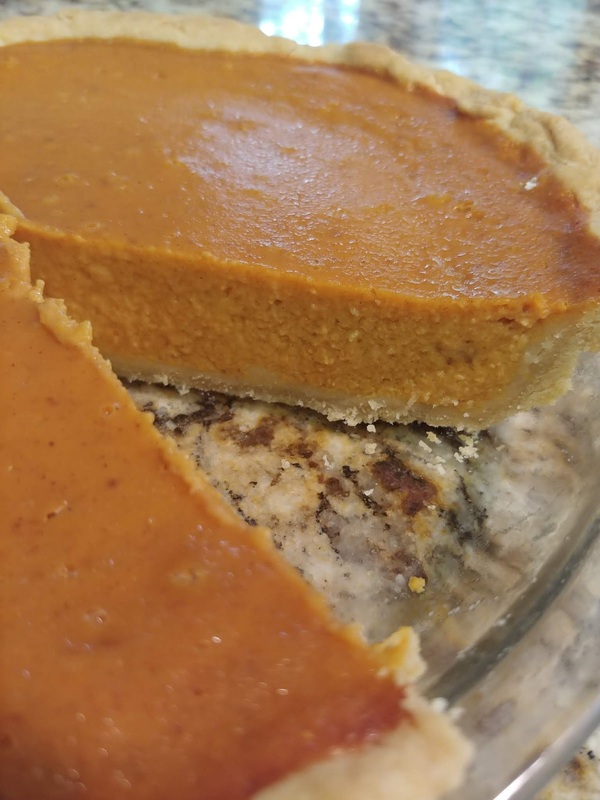 When it comes to pie crusts, I like to make mine with a rustic look. 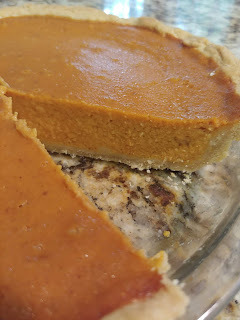 When it comes to pumpkin pie filling, I like mine creamy, rich and sweet. I will either use canned organic pumpkin OR I will roast and puree my own pumpkin for the filling to my pies. 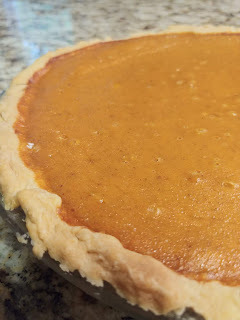 I have included links to pie crust recipes at the end of this article AND included a link to one of my articles on how to make your own pumpkin puree. In a large bowl combine: pumpkin, milk, eggs, sugar, flour, salt and spices. Mix well with a wire whisk and pour into pie shell. 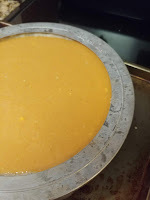 Bake for 20 minutes, then turn oven temperature down to 350* and bake for an additional 40 minutes (or until knife inserted into center comes out clean). Tip: To prevent a burnt crust, place a metal crust ring over the exposed crust before baking. If you do not have one, you can use aluminum foil.